At 3 years old, royal hartigan was tap-dancing in variety shows. 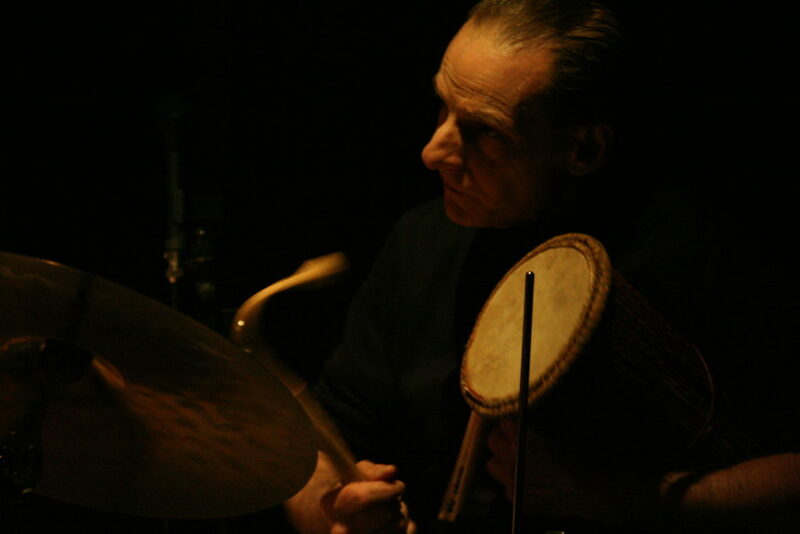 He has gone on to forge a unique and influential voice, both as a drummer who draws on a wide range of influences, and scholar in world traditions and their adaptation to jazz. 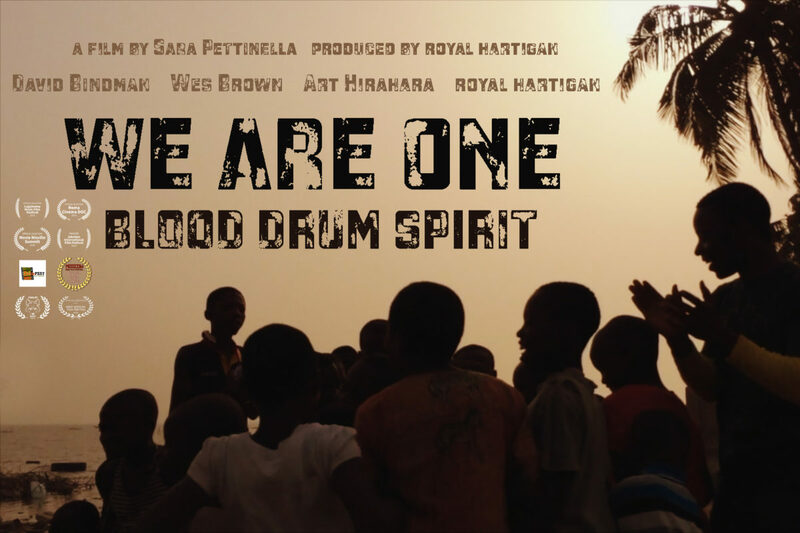 royal’s publications include West African Rhythms for Drumset; and Dancing on the Time. royal has played on numerous recordings, and is the recipient of Fulbright awards for study in the Philippines and Ghana.